Our group was founded in 2010 through a confluence of interests and partnerships including Church of the Good Shepherd, Watertown Citizens for Peace, Justice, & the Environment, Representative Jon Hecht, Mount Auburn Cemetery, Watertown Housing Authority, and dedicated Watertown residents. We incorporated in 2011, and currently operate two organic community gardens, support a summer youth garden crew, and publish a monthly newsletter. 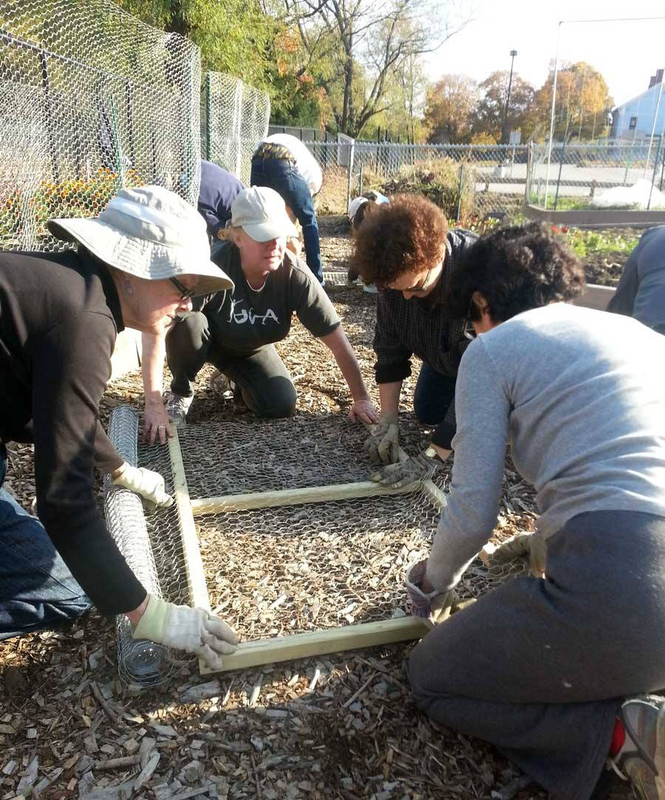 We offer all Watertown gardeners a community connection via our workshops on cooking and canning, our harvest potluck called the Real Meal, and many volunteer opportunities.